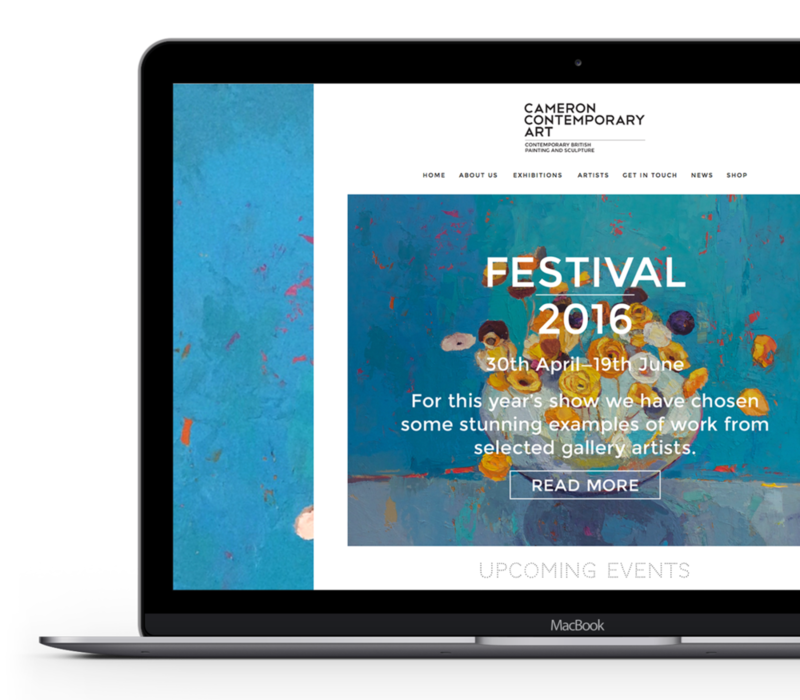 When Cameron Contemporary Art (CCA) secured a permanent gallery space in 2013, they needed a cost effective suite of marketing tools developed quickly. With no existing brand identity in place, a whole new system needed to be created that reflected both the founders’ vision and the contemporary art offering. Brand development began and a new identity was created with accompanying marketing collateral. Everything from brand identity design and guidelines, to a website, eDM campaigns, show invitations and leaflets were designed in a templated system to ensure ongoing financial efficiencies. The gallery has gone from strength to strength and will soon start retailing on-line with planning for a new e-commerce website currently underway.